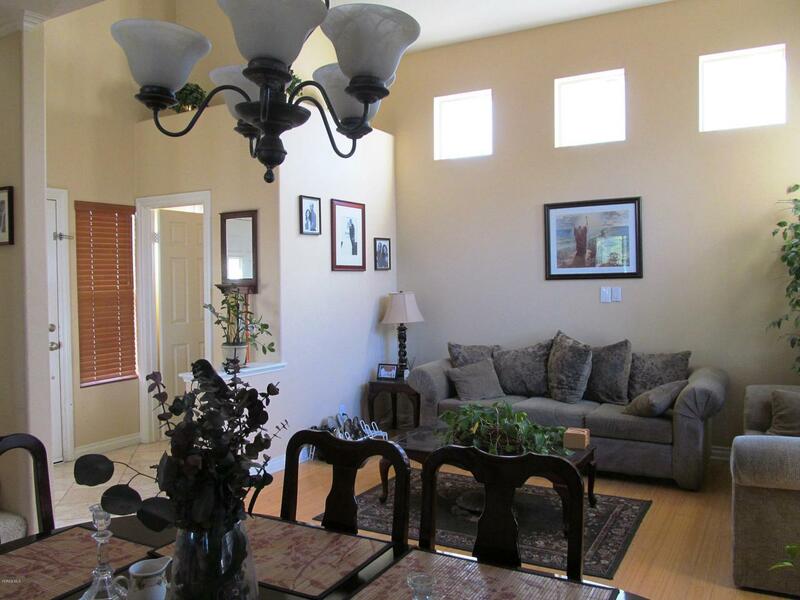 Fabulous value on this Parklane single family home in gated community. Home features Hardwood floors in Living and Dining area; Kitchen with Breakfast Bar and Center Island, and opens to Family Room; High Ceilings; Newer A/C; Bedrooms are all carpeted and have ceiling fan w/lights; Master features double door entry, walk-in closet and jetted bathtub. There is an indoor Laundry Room, 2-car Attached Garage w/ Direct Access; Pie-shaped Rear Yard w/Large Covered Patio and Block Wall Fencing. 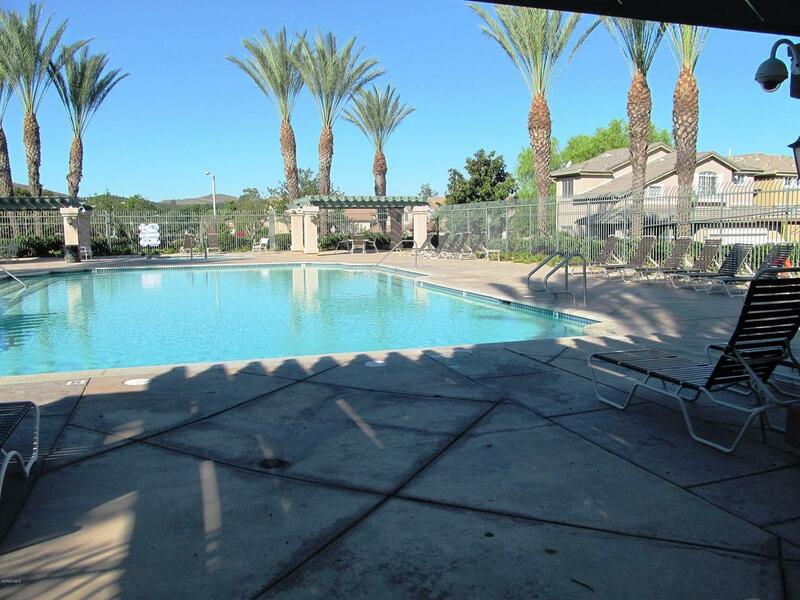 Low HOA dues include Community Pool and Spa, Playground and Sports Court. 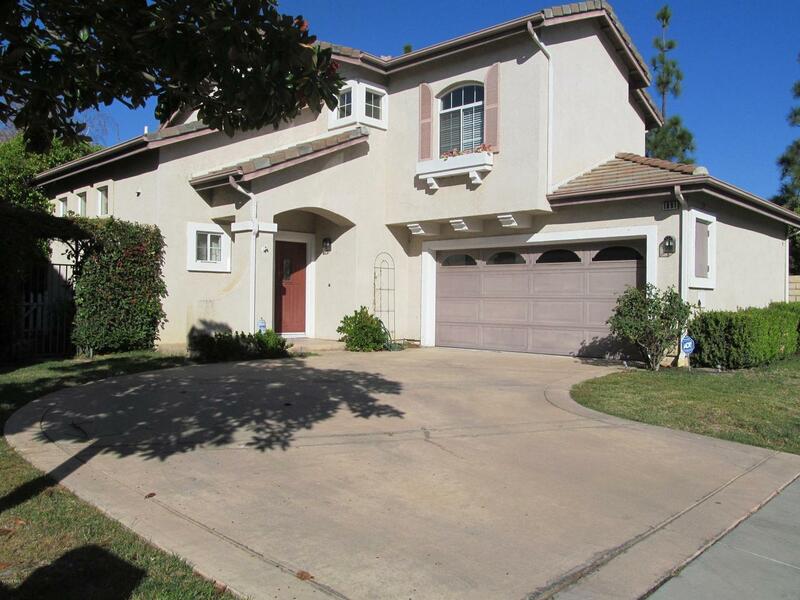 Sold by Karen Troop BRE#01052123 of Century 21 Everest. 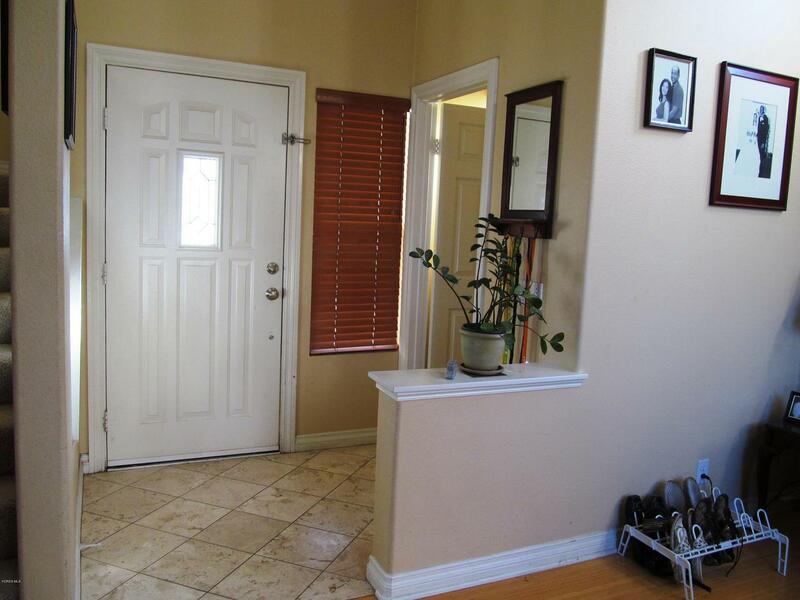 Listing provided courtesy of Karen Troop DRE#01052123 of Century 21 Everest.